Drummer Marky Ramone has been a fixture in the New York music scene for the past forty years as a member of groups like Dust, Wayne County and The Backstreet Boys, and his namesake The Ramones. 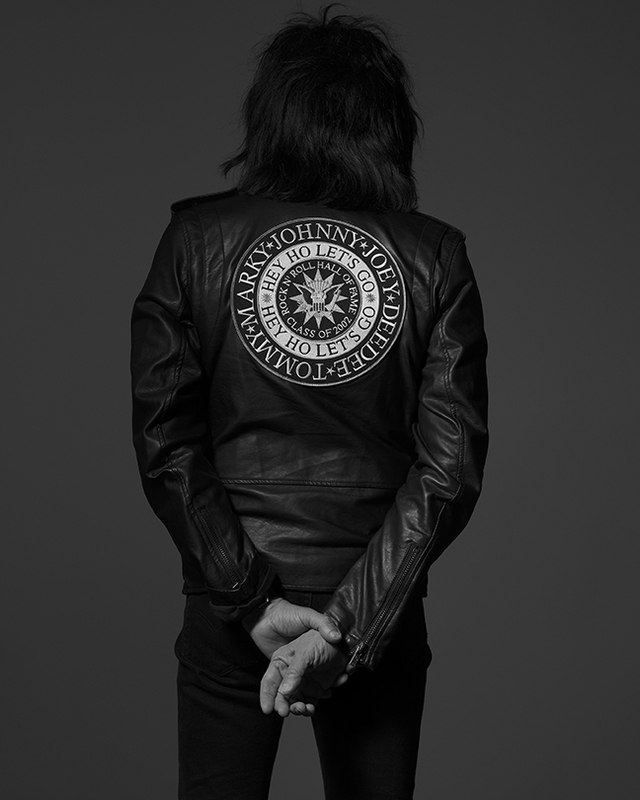 He continues to tour internationally with his band Marky Ramone’s Blitzkrieg. Today’s technology is great! If it’s used properly to benefit the human race. The transporter from Star Trek. I would like to go to Mars on vacation. Cool cars from the fifties would be nice to see back on the road.